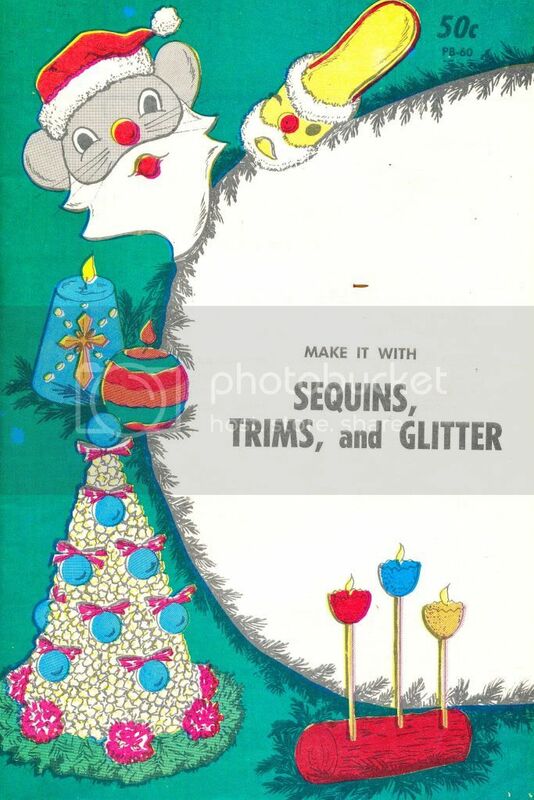 what-i-found: Make It With Sequins, Trims, and Glitter - 1965 Oldies but Goodies! 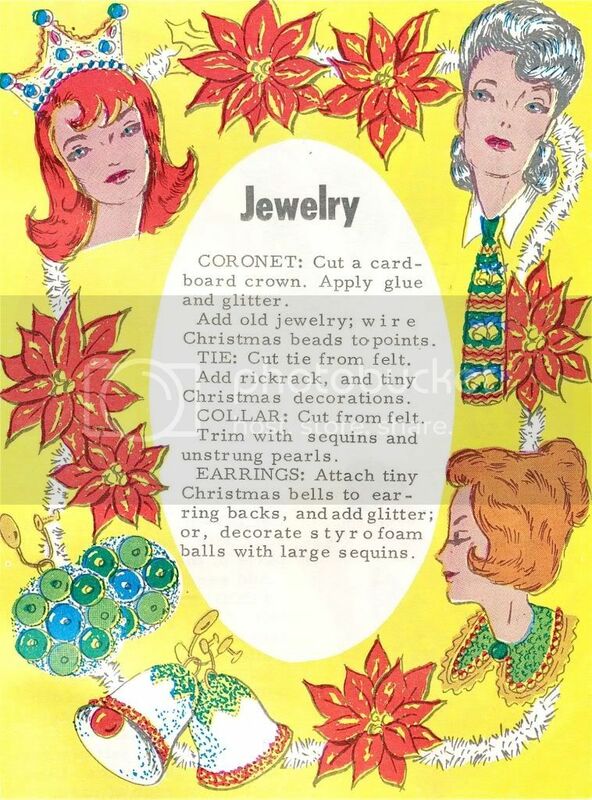 Make It With Sequins, Trims, and Glitter - 1965 Oldies but Goodies! 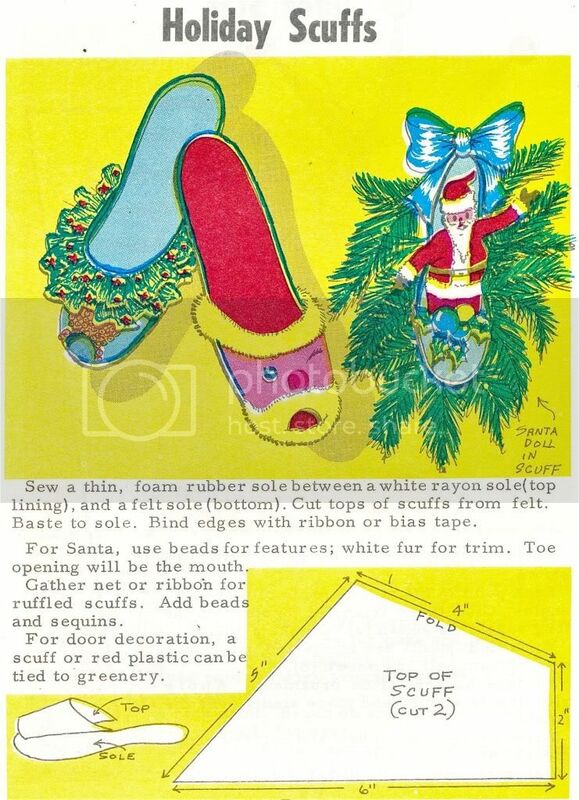 "Almost every department, dime, and hobby store carries supplies of sequins, shells, rickrack, gold braid, and other trimmings; as well as glue, and glitter of all colors. 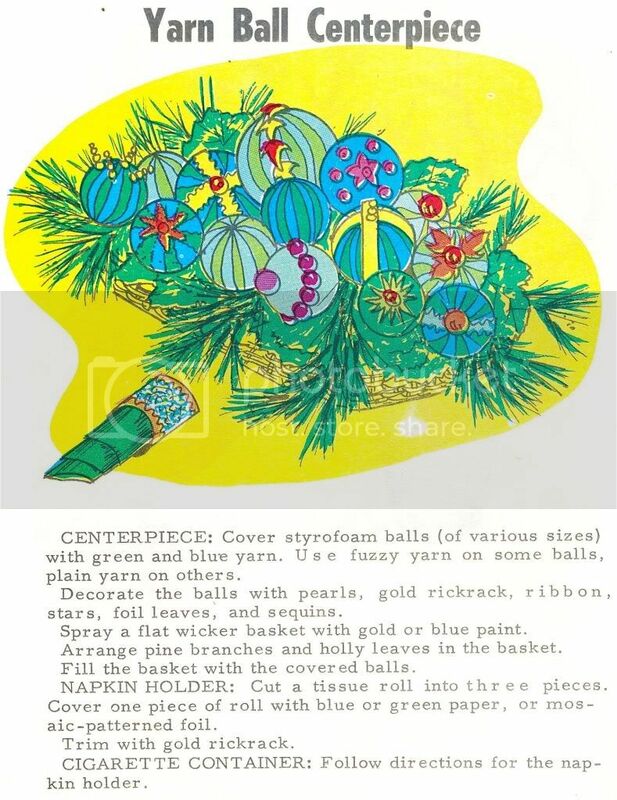 Combine these items with Christmas ornaments and beads, tinsel, metallic string, foil, and other seasonal package or tree decorations, and you can make many clever gifts, party centerpieces, and gay decorations for your home this coming holiday." 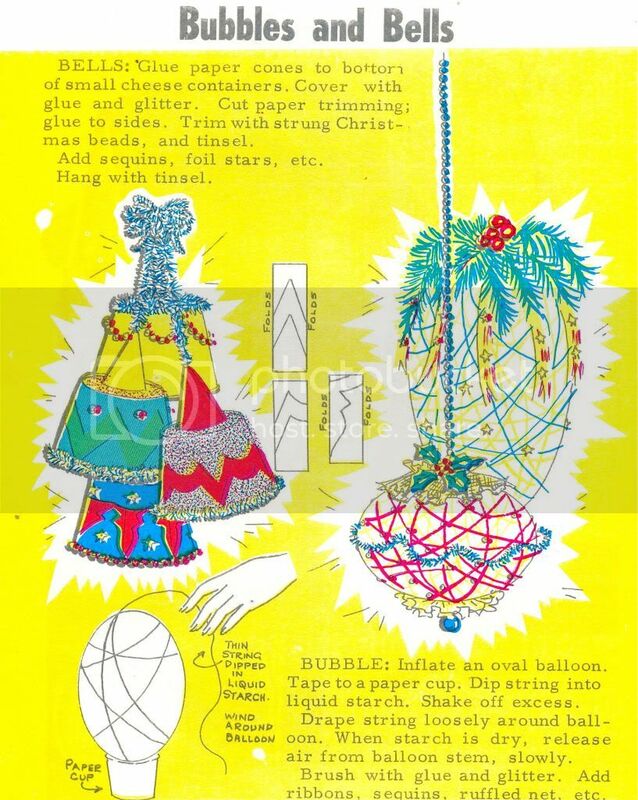 Since I was around in 1965 these bring back memories for me, but if you are a youngster these crafts might be new, or at least new for your kids. Have fun!